Gluten-Free Thanksgiving guests present special dietary requirements that may seem challenging when preparing traditional dishes. However, simple changes can accommodate for the dietary needs of your guests while maintaining a traditional Thanksgiving atmosphere. We’ve put together an incredible Gluten-Free Thanksgiving Menu sure to please both gluten and gluten-free guests alike! The classic Thanksgiving turkey with a fresh spin! 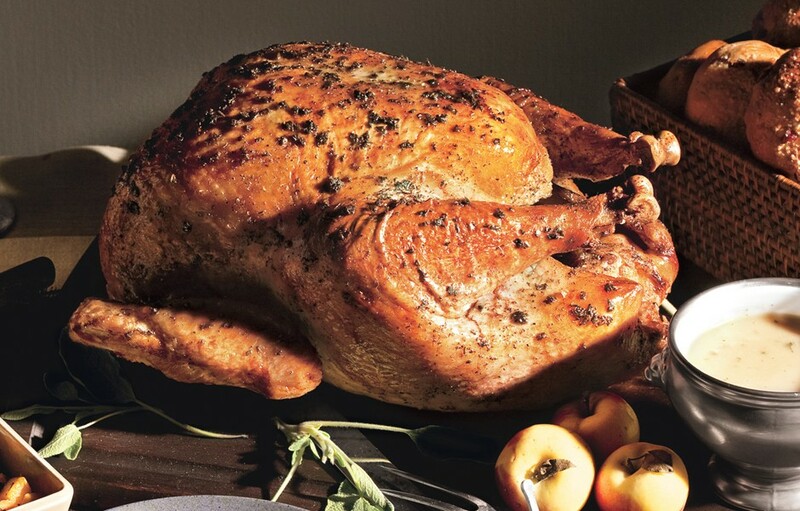 This Lemon and Sage Butter Roasted Turkey is a delicious take on the Thanksgiving staple. Let turkey stand at room temperature for 1 hour. Preheat oven to 375°. Pour hot water into pan to a depth of 1/4”. Roast turkey, basting occasionally with remaining 1/4 cup butter, for 1 hour. Using paper towels, flip turkey; roast, basting occasionally, until an instant-read thermometer inserted into the thickest part of the thigh registers 165°, 1–1 1/2 hours longer. Transfer to a platter. Let rest for at least 20 minutes before carving. Polish off your meal with this incredible Pumpkin and Brown Sugar Crème Brûlée for dessert! 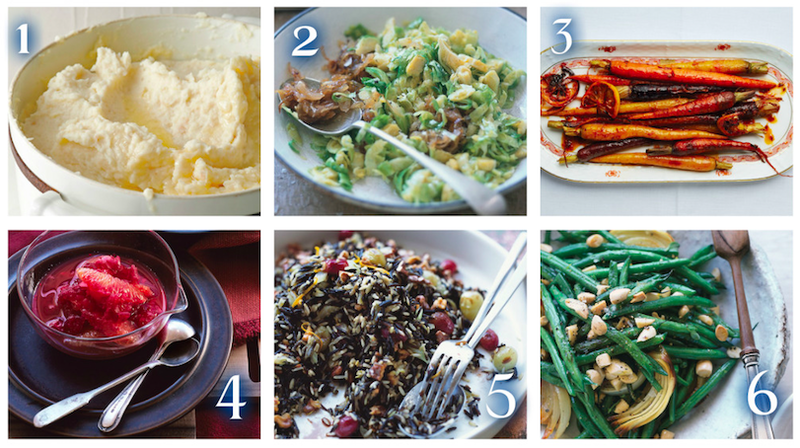 What are you adding to your meal this Thanksgiving? Tweet us or let us know in the comments!